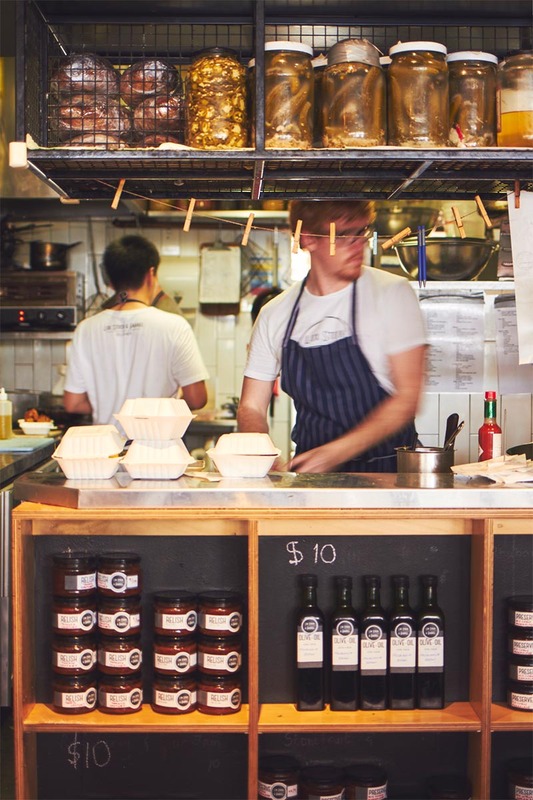 The industrious brother and sister duo of Neil and Lianne Gottheiner are behind two of Bondi’s most popular haunts for foodies: Brown Sugar and Lox Stock & Barrel. 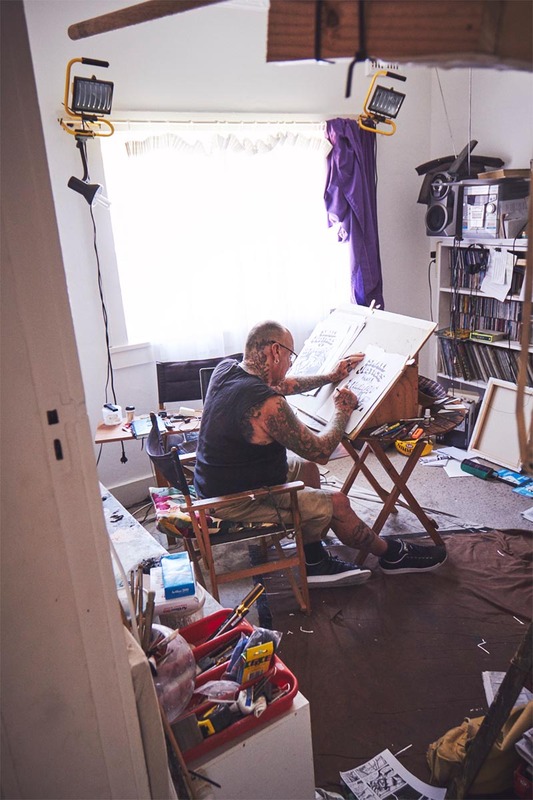 Steve Smith has as many opinions as tattoos, a no holds barred character whose significant talents as an artist range from sign writing to painting to producing graphic novels. 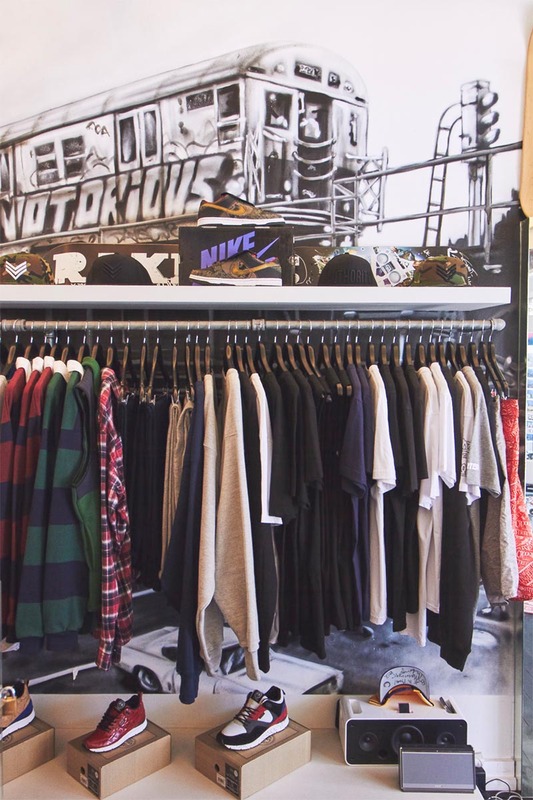 Notorious & Co is a small street wear boutique in the heart of Bondi Beach which has been running for over three years. 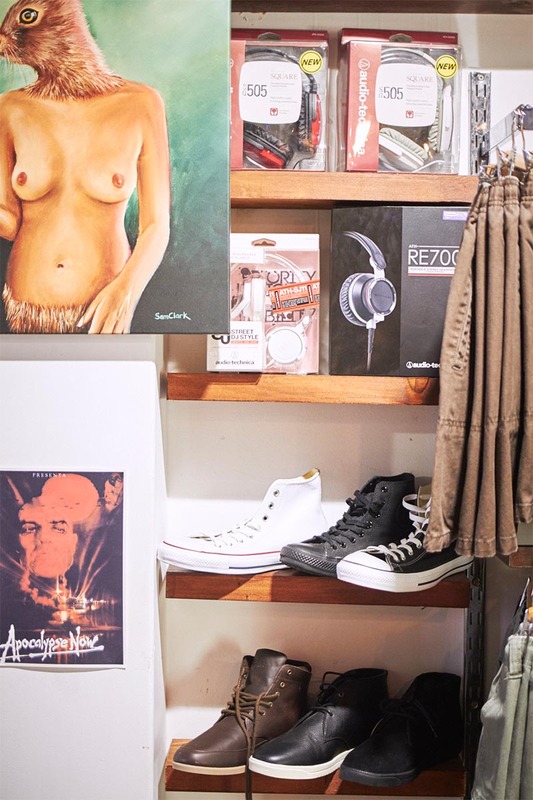 Nowhere else in Sydney can you source hard-to-find kicks and Eminem action figures in the same place. 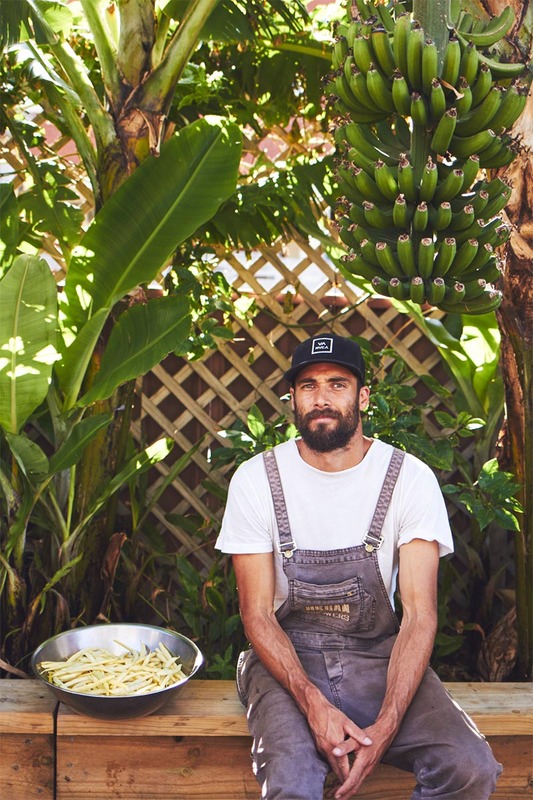 Grant LaBrooy and Byron Smith are the masterminds behind Urban Growers – a dynamic permaculture business aiming to urban farming to residential Sydney. 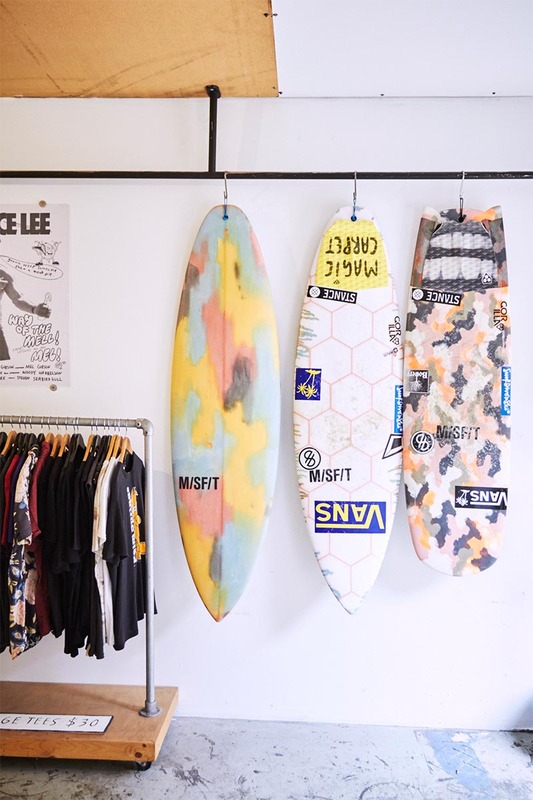 Chris Chong and Dave Howell, the owners of Misfits, are long-time friends who have shared a vision to create something together for many years. “It was all unplanned,” begins Chris Fesdekjian when describing his route into entrepreneurship. 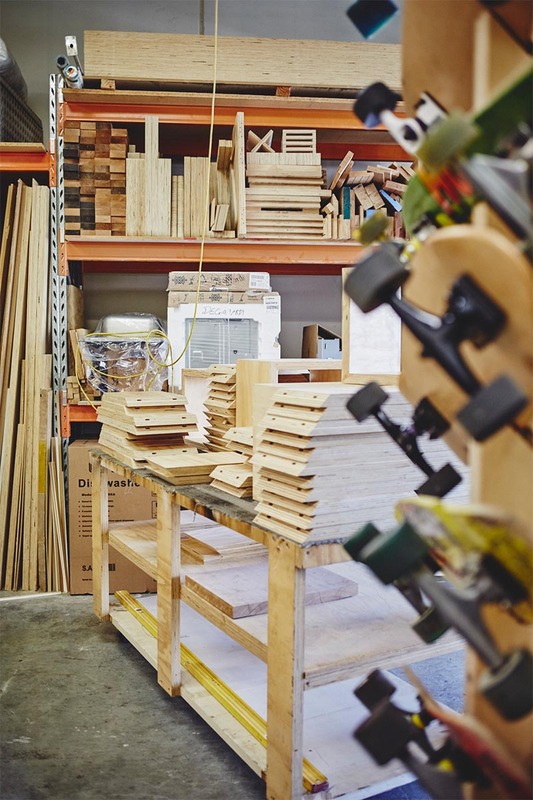 “Where I used to work they ran the place into the ground and I saw a need for this type of alternative brand/product”. 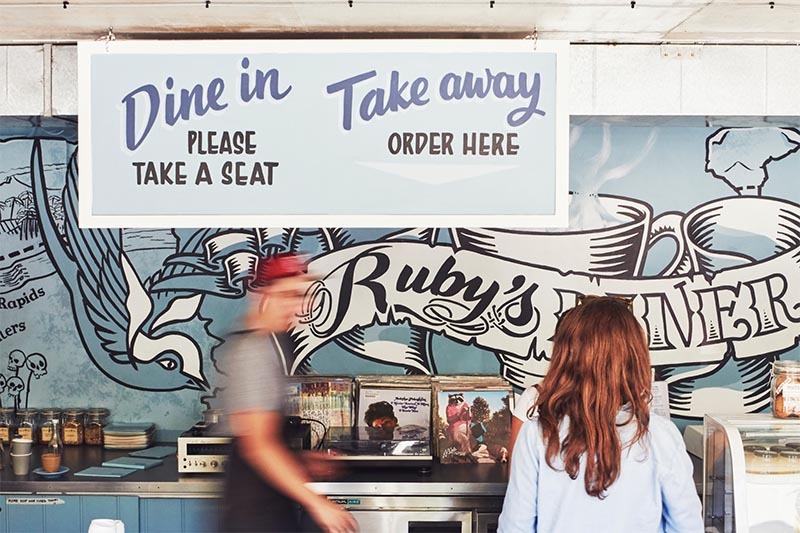 Ruby’s Diner is a weekend staple for brunch-hungry Sydneysiders who descend on this relaxed diner for its sublime wholefood grub, velvet-like single origin coffee and vinyl tunes. David’s is a tiring day, rising at 04:30 to get in a few hours before a family breakfast with his two young boys ahead of a long stint in the office. Family is an important part of his career and life. 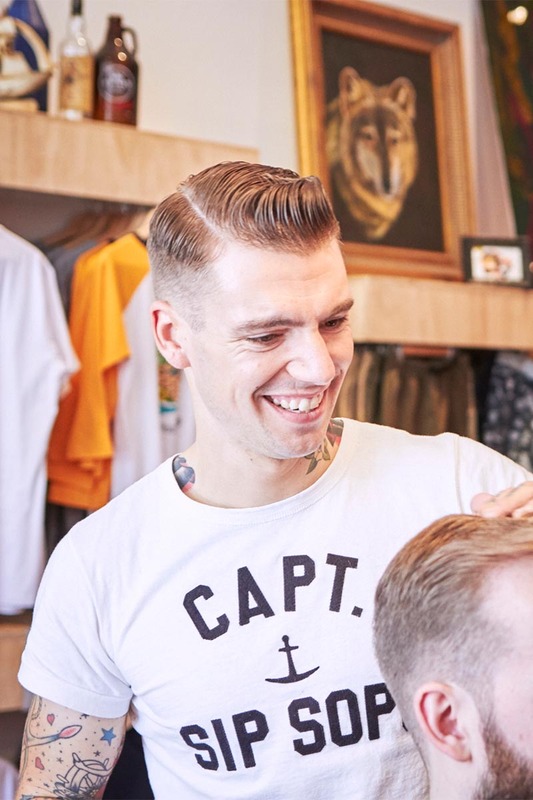 Pat Capocci admits to once experiencing the familiar fate befitting many new businesses – those lonely hours spent waiting for the door to open, inbox to bing and for the telephone to ring.